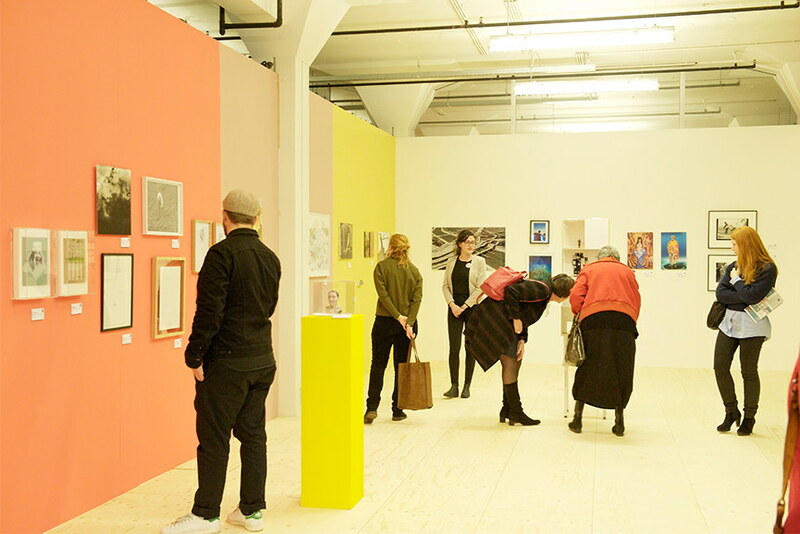 With the 17th edition of Art Rotterdam announced to take place during February of 2016, it certainly is the place to be for any visitor of the city, as well as anyone interested in young emerging artists and their expression of art. 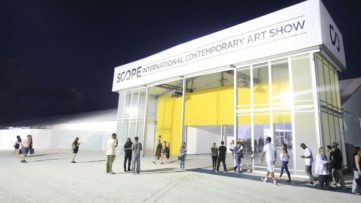 Bringing you the latest in contemporary art production, the art fair itself is divided into several segments presenting the pieces in a variety of exhibition concepts and from different points of view. 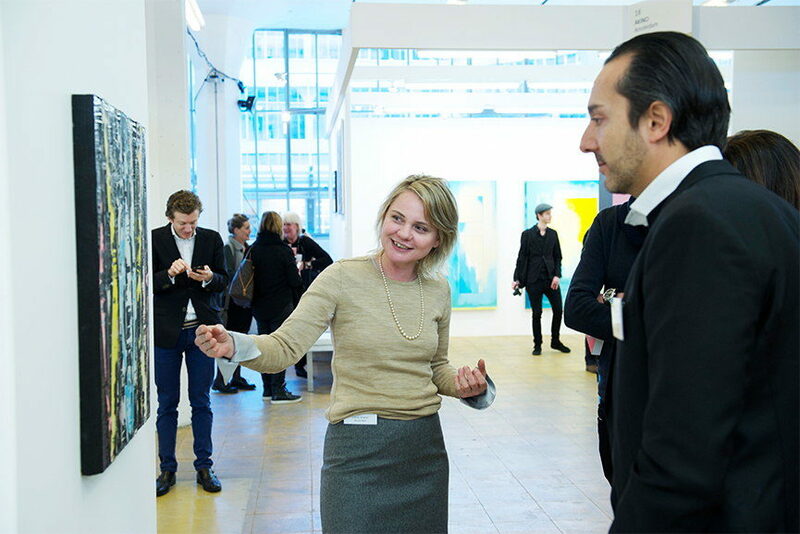 Whether you are looking for some intriguing art pieces for your collection, new artists to follow or simply to spend some quality time in Holland, both commercial and non-commercial presentations displayed in the breathtaking spaces of the Van Nellefabriek are certain to meet your needs. 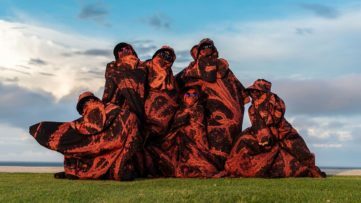 Once more, the focus of Art Rotterdam is on young artists and up-and-coming talent whose visual contemporary art is certain to leave a mark on the art world. 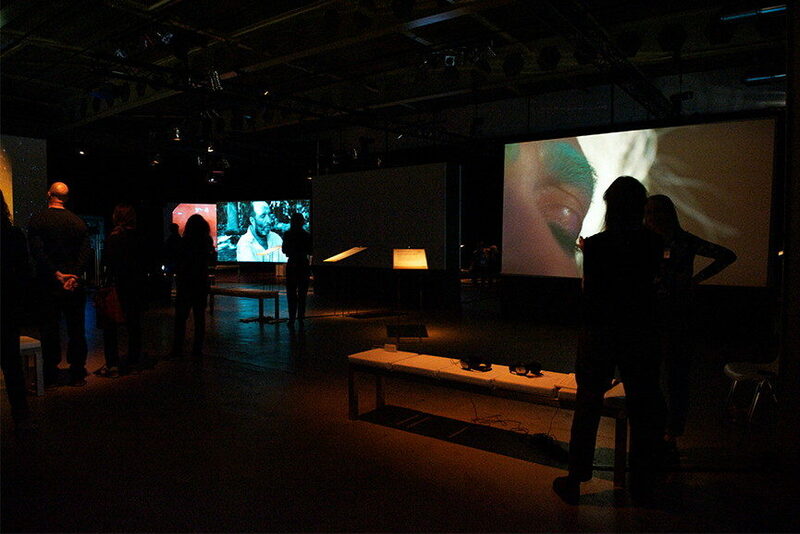 The displayed work is divided into four sections, including: Projections, which will display video art; installations and performances are on view at Intersections; Prospects & Concepts shows the latest generation of Dutch artists; young galleries with solo presentations can be seen at the New Art Section. With many artists and galleries involved, dividing them into segments is understandable, and Art Rotterdam has gone a step further to provide extra information on and around the fair so the viewers have a clear representation of what’s on show. 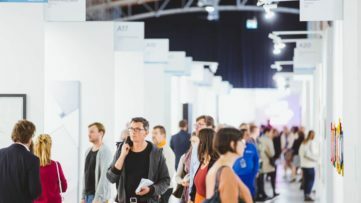 An ideal starting point for anyone visiting the fair would be the Intersections, where the Dutch art critic Hans den Hartog Jager illustrates his personal highlights of the fair in a film that might help the visitors choose their course through the myriad of artworks. Bellow, you can find the information of which gallery exhibits in which section, and its country of origin. Among a great number of prominent young contemporary artists and admirable galleries, viewers will be able to attend Encounters, a three-day debate-programme initiated by Galerie West, Witte de With Center for Contemporary Art and the magazine for contemporary art Metropolis M. One of the most notable installations is most definitely the Detroit Home by Ryan Mendoza, and it’s making its world premiere at the Art Rotterdam. The artist lives and works in both Berlin and Naples, and has returned to his home ground after 20 years, in 2013. Seeing a shattered reality Detroit was left in after the big car factories shut down, he decided to tell its story hardly heard of in Europe. “By saving one home from demolition, to relocate it and rebuild it I am inviting people from all over Europe to not only experience the memory of one person but also the collective ambitions and unintentional shortcomings of a whole nation.” The house is being demolished and shipped in containers to Europe, and after its showing at Art Rotterdam it will find a permanent place at the Verbeke Foundation, a private initiative for contemporary art in Belgium founded by Gert Verbeke. 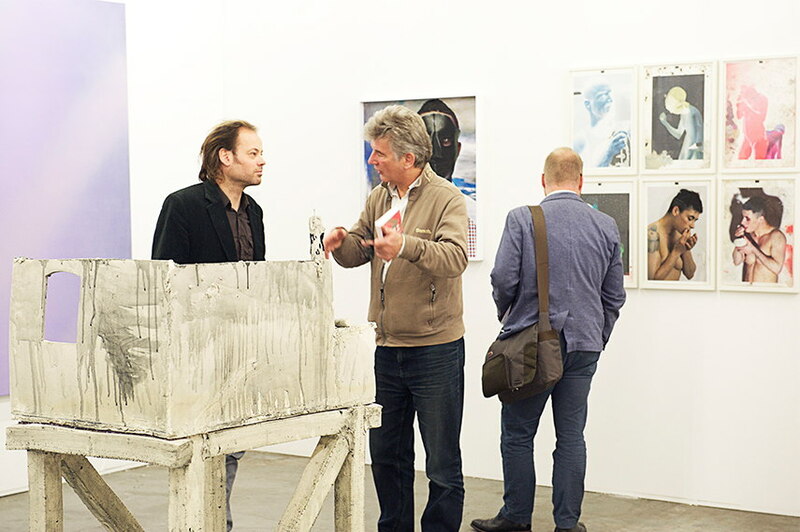 Art Rotterdam is scheduled to start on February 11th and will last until February 14th, 2016, at Van Nellefabriek in Rotterdam. The entrance costs €17.50, but for anyone buying their tickets online there is a €4 discount, hence the online tickets cost €13.5; you can also opt to buy a 2-day combi ticket which costs €20 (can only be bought online). Children up to the age of 12 do not pay the entrance, and there is plenty of parking opportunity on and around the Van Nellefabriek grounds. For additional information, visit the official website. 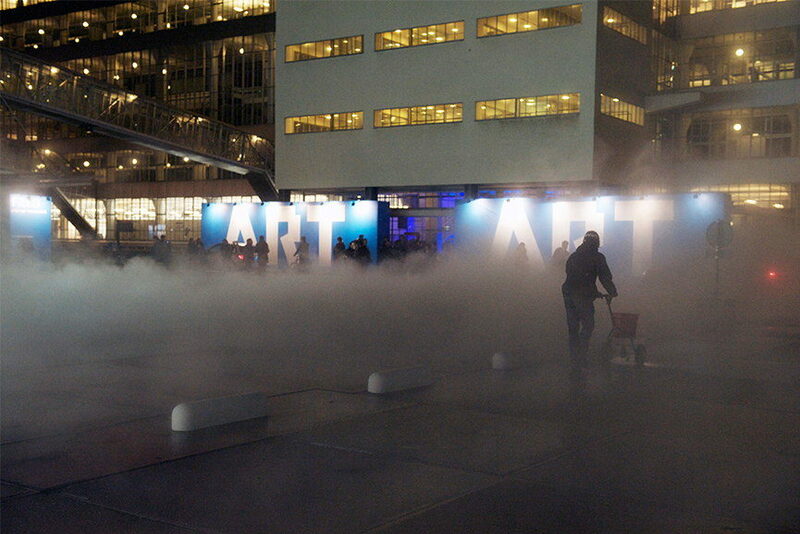 Featured images: Art Rotterdam inside and outside view. All images courtesy of Art Rotterdam.